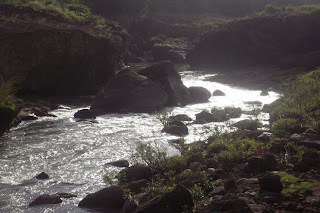 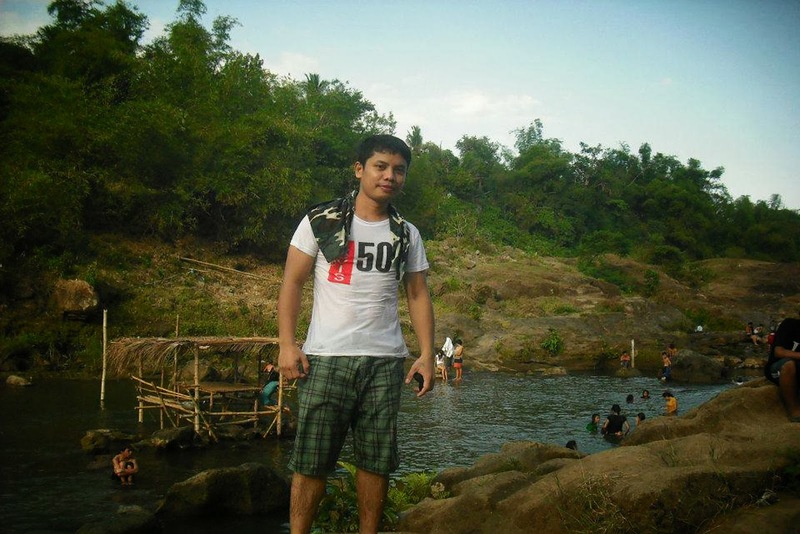 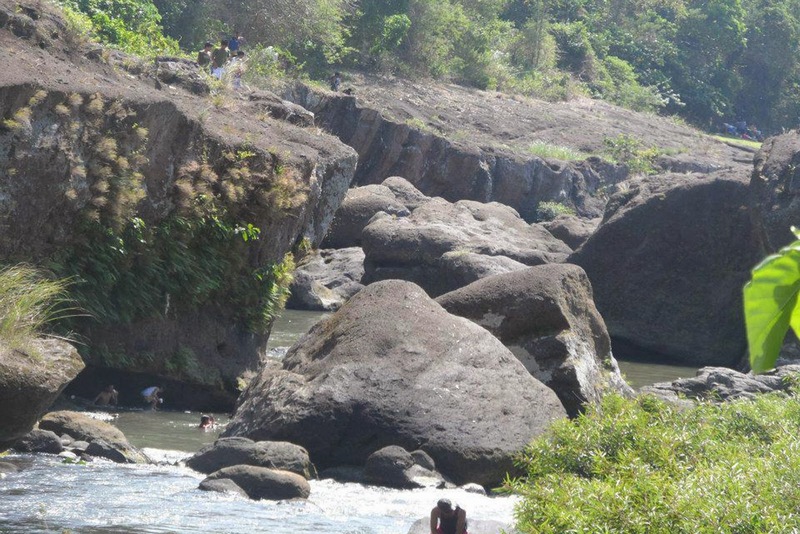 The name of the town of Maragondon got its name from this river with its cascading sound or "dagundong". 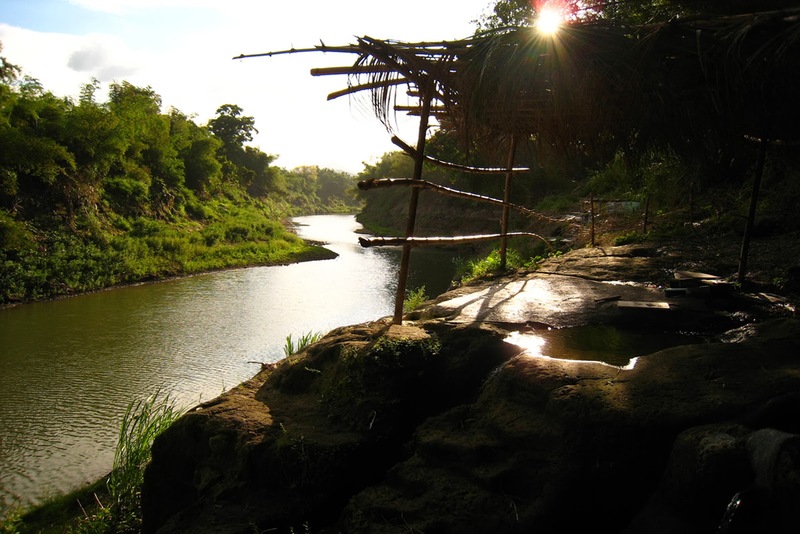 This is where the first settlers of Maragondon (Malays and Indonesians) settled their first community in as early as 1591. Maragondon River is one of the six major rivers of Cavite Province, which has a big potential for future water supply provision. The said river originates from multi-sources from the neighboring upland municipalities, namely: General Aguinaldo, Magallanes, Alfonso and Indang passing through different tributaries towards the common outlet, Manila Bay. Maragondon River has an approximate length of thirty five point six (35.6) kilometres having an average width of ten (10) meters. 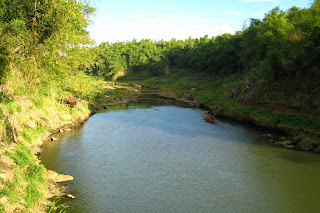 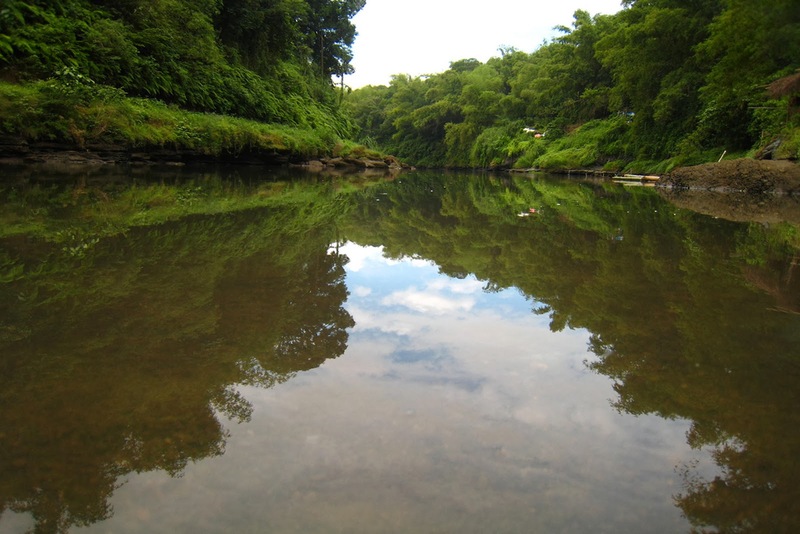 Maragondon River is one of the six major river basins of Cavite. It is one of the largest with total area of 357 square kilometers with and irrigable area of around five percent (5%). It receives a total of 850,000,000 cubic meters of water annually. 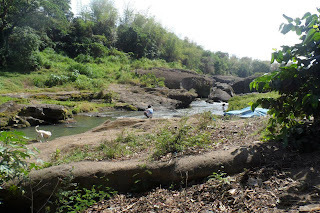 This river, together with Salipit stream (Bucal 1 - Kapantayan) and Mambog River in Barangay Pinagsanhan and Malibiclibic River in Tulay serves as sources of water supply for domestic, agricultural and industrial purposes. 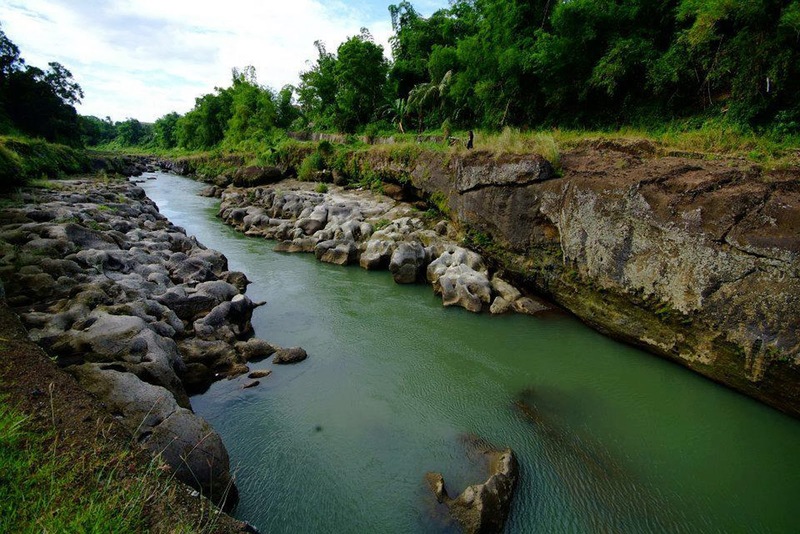 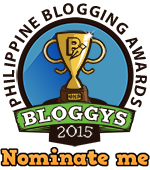 Maragondon River is still a healthy habitat for marine life such as fish, shrimp and seaweeds. 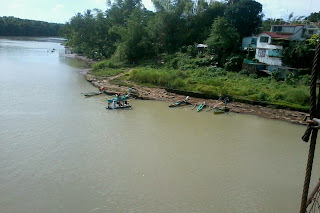 Fishing in Maragondon River is limited in scope, as the fishery resources of the municipality are not yet fully tapped. 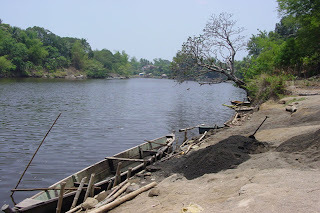 Fish species include mackerel, nememterids, grouper, squid, tuna and hasa-hasa (Fresh water fishes).